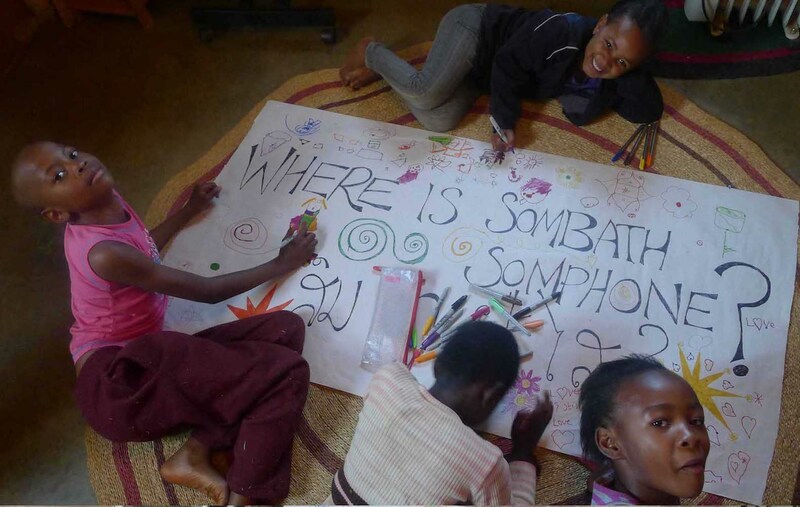 People around the world continue to ask, “Where is Sombath?” Click on the map below to see photos they have sent. Let your voice be heard by submitting your own photo here or to [email protected] If possible, photos should include a landmark or geological feature, etc. to indicate where it was taken.